something that we must do with tremendous care. Lord help us with our thoughts for they turn Into words, words promote actions, actions led to habits, habits define our character and character becomes our destiny. 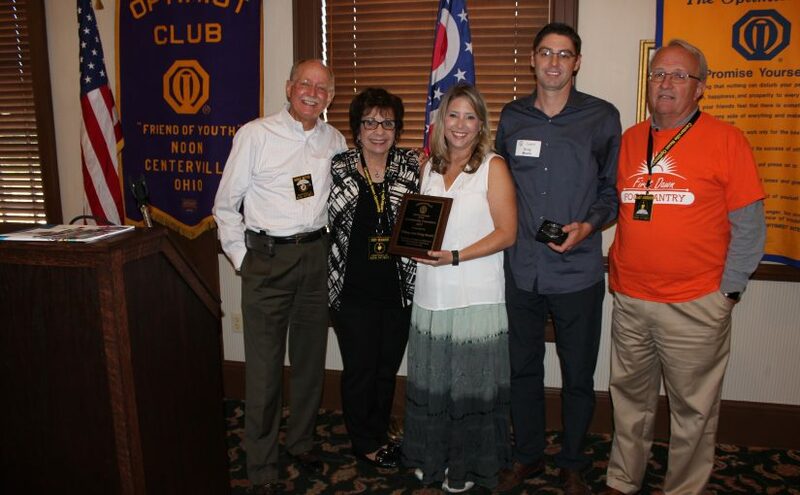 The Centerville Noon Optimist club was started on March 19, 1968. We celebrated the 50 year milestone with an upgraded lunch buffet at Yankee Trace and a beautiful cake. Thank you to the social committee for a wonderful lunch! Paul Stull, who was inducted in January 1969, presented to us some of his memories from 50 years ago. No one has been a member of CNO longer than Paul. It amazed him how much the Centerville area has changed and grown since our club started. McEwen road and Route 725 were very lightly travelled. He would go running in that area and not see a single person. Nancy truly considers the club as family. She is thankful for such a caring group that helped her through her divorce and the loss of her brother. 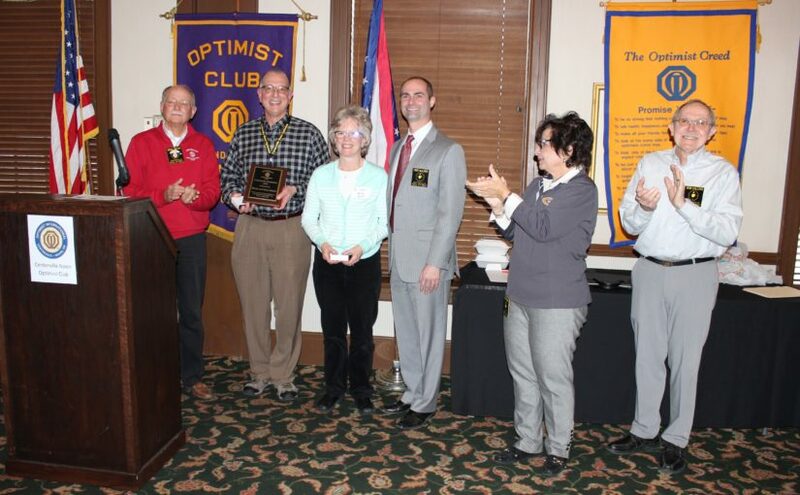 Today we had the presentation of the 5th Annual Optimist Community Champion Award. 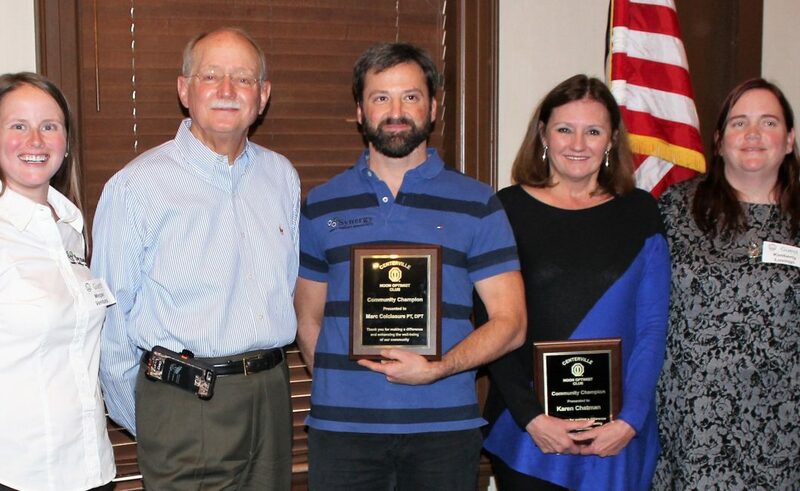 It was presented to husband and wife champions, Mindy and Dean Heyne. Mike Bevis briefly defined the meaning of the award and how the honoree is selected. There were nomination forms available on everyone’s table. The link above also contains the nomination form. Mike introduced Bob Collins, who wrote one of the Heyne’s nomination letters, and described to us the many wonderful things the Heyne’s do for children. 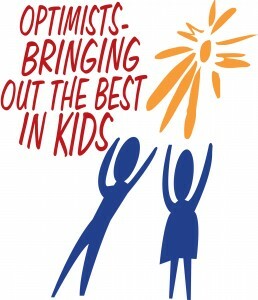 Over the past 26 years they have loved and cared for 35 foster children. Bob presented to us what he wrote in his nomination. The text of Bob’s nomination letter and today’s speech is available below. 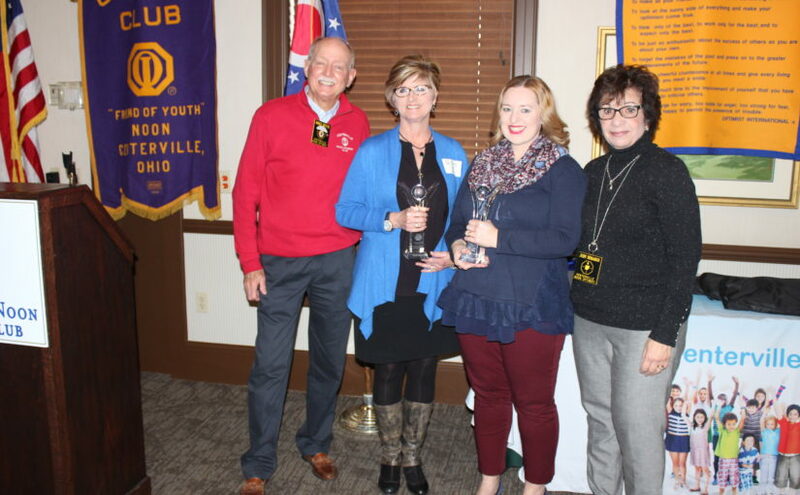 Judy DeMarco presented the award to the Heyne’s. Dean Heyne briefly spoke after he and Mindy received the award. From their experiences, Dean and Mindy have learned that they judge much less; you never know what others are dealing with and the levels can be extreme. They appreciate ALL types of diversity, not just the typical diversity associated with race. He gave a big thank you to CNO for feeding the numerous kids we invited today and for the huge amount in savings it was for their budget! Brian Nolan Leaving CNO 2.0 at Heavier than Air Brewing before paying his tab. Pat Arehart covered it, and Brian paid him back so don’t be too hard on him. Jean Pummill Misspelling Brian Nolan’s name badge (Noble instead of Nolan). Members born after 1968 Members born after start of CNO (March 19,1968). Members living outside of Ohio in 1968 Members not living in Ohio at start of CNO in 1968. Joan Cordonnier Thrilled all the balloons for the tables fit in her car. Joan Cordonnier Don Kelley helping her untangle all the balloons. Bob Collins CHS Forte a cappella group took 1st in tri-state and moves on to State. Jay McAlpine Son Matthew McAlpine made the 40 under 40 group in Dayton. John Kalaman Paula, his wife and adult supervision, was able to make today’s lunch. Tom Kendo For the many new members we keep adding. Blanca Ortiz Parents coming for a visit. Don Kelley Bill Williams setting up Power Point and Greg Griffin for the assist. Phather Phil had a biopsy on his bladder recently and is home resting. We hope to see him soon with prayers for better days. David Ladd led the club in prayer, with an addition of a prayer for Phather Phil himself. Presentation of the 2017 Community Champion Award was introduced by Judy DeMarco who told us that we recognize unsung heroes. Gary Anderson then introduced Pastor Tony Miltenberger of Centerville United Methodist Church who praised Greg and Tiffany Moehl for the work they have done establishing a food bank at the United Methodist Church. The Food Bank serves over 300 families in our area. Greg and Tiffany received a standing ovation. Greg Fay introduced our speaker Sarah Williams from Hannah’s Treasure Chest. She told us they have grown and now have 65 core volunteers and serve over 5,600 families. She told us about their new diaper program and in serving basic needs they consider themselves a hand up not a handout. To adopt a child or a family for Christmas visit the Hannah’s Treasure Chest Website.